Learning and concentration difficulties, stress, the hustle and bustle of daily life, burnout and performance pressure - these are some of the results and side effects of our modern, technologically advanced and accelerated time. 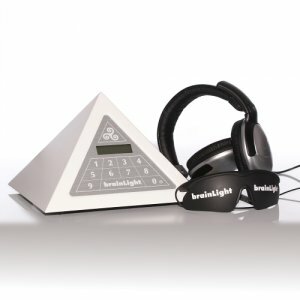 The brainLight-Systems offer a chance to reintroduce a natural balance into your life. Welcome to our website. We would like to invite you to sit back and explore our company and products. For over 30 years we have been producing relaxation technology that allow you to access and reconnect to your innate sense of well-being and natural balance. 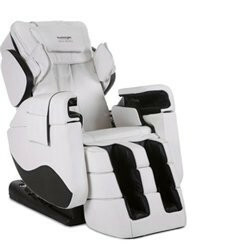 We have won the Plus X Award for our relaxation systems five times. 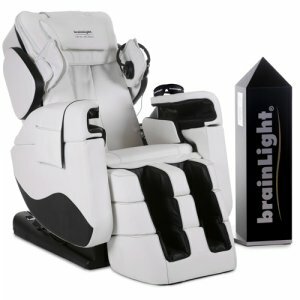 brainLight is not only a manufacturer of massage chairs, we also provide our costumers with relaxation. Please feel free to put us to the test.